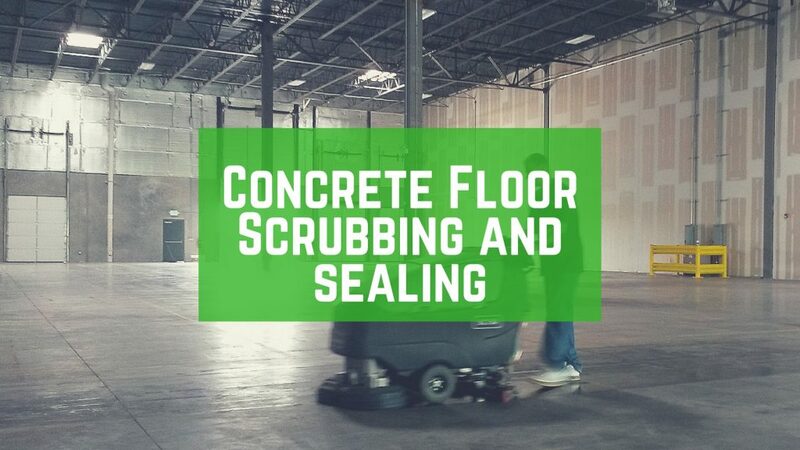 Hard floor maintenance services - Summit Building Services, Inc. Summit Building Services can attend to all of your hard floor maintenance needs in Reisterstown, MD, White Marsh, MD, Annapolis, MD, and Charleston, SC. 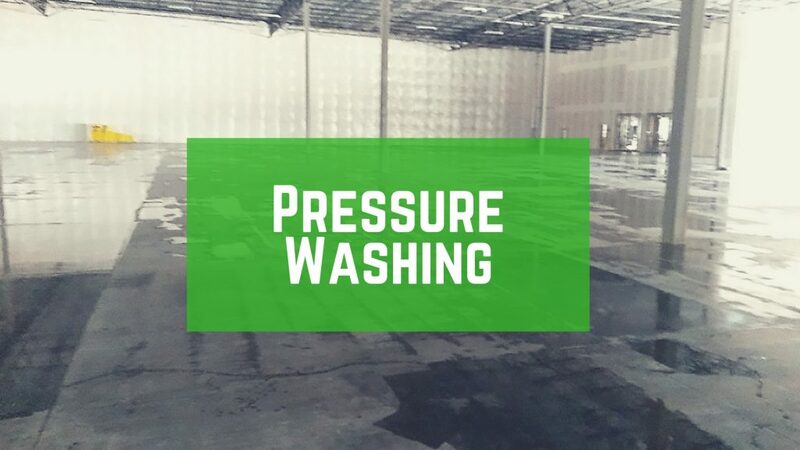 We offer high quality commercial cleaning services for clients across a range of different industries. When it comes to outstanding results, we will always exceed your expectations each and every time. 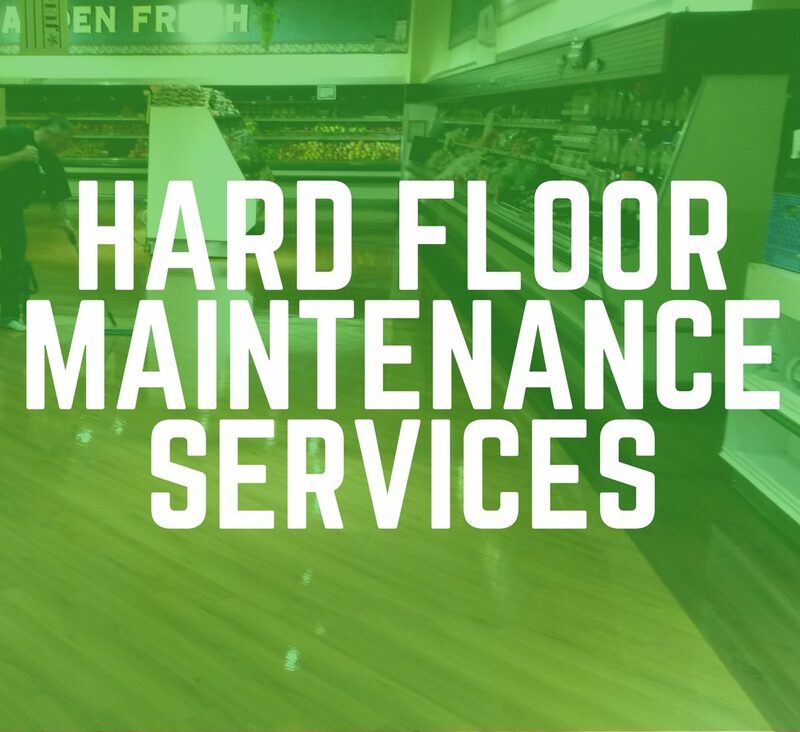 We can help you protect your hard floors offering quality care and attention for long term maintenance. We use only the best cleaning supplies and solutions that are gentle on your floors but tough on dirt and stains. 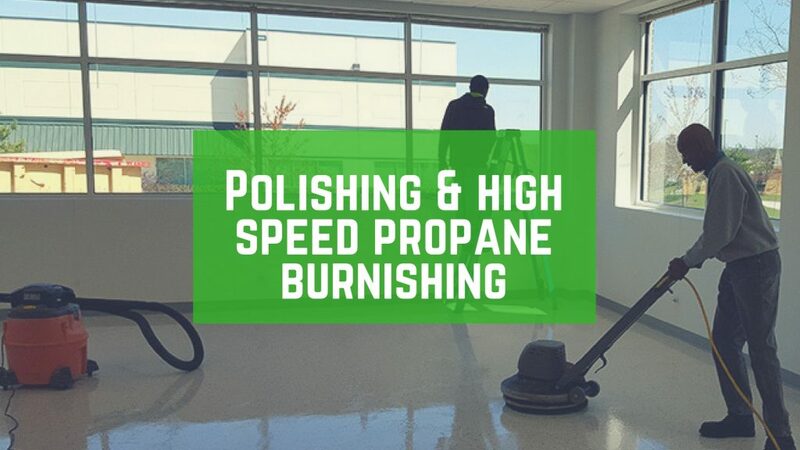 Our staff is professionally trained and uses the best equipment and environmentally safe cleaning supplied for your office hard floors. 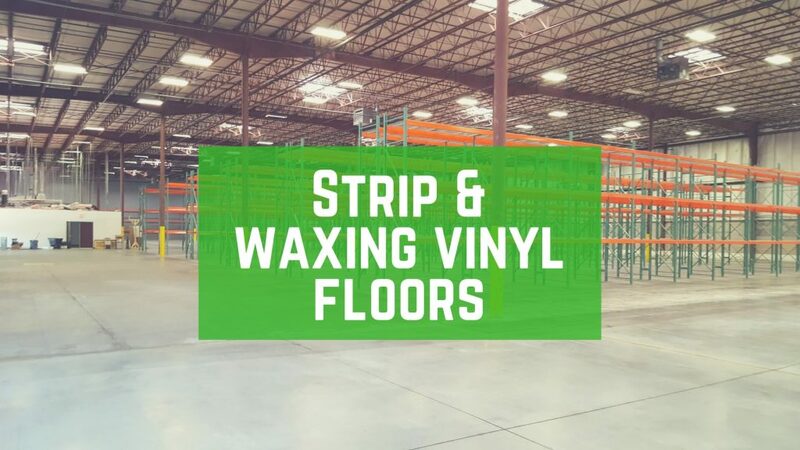 When you need quality hard floor maintenance, you can depend on us to provide the quality care and attention your floors need. We will leave them sparkling and spotless so you can enjoy a well cared for office and complete peace of mind. 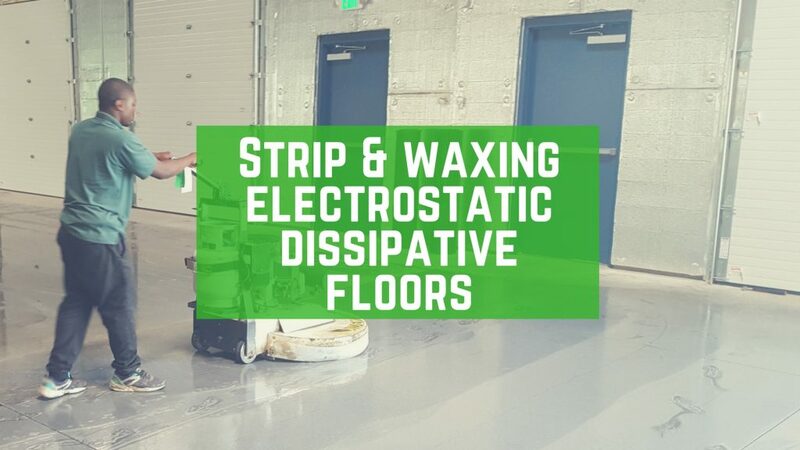 We can change your lackluster floor into a sparkling finish ensuring the best results for the appearance of your office. 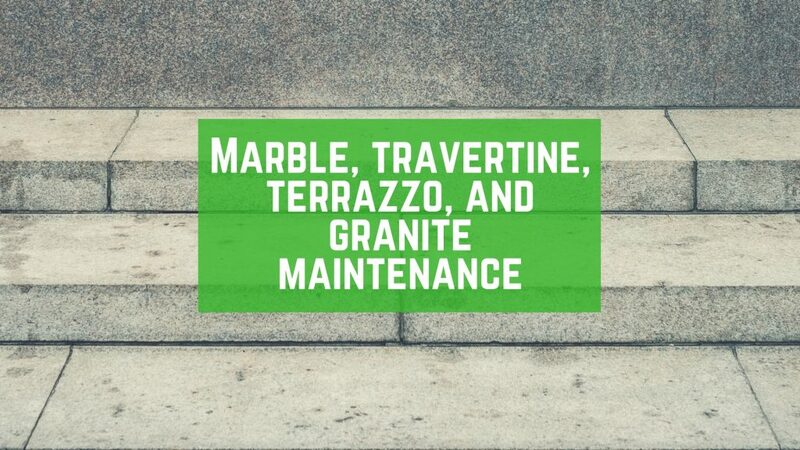 We can provide you with a free quote for your hard floor maintenance needs in Reisterstown, MD, White Marsh, MD, Annapolis, MD, Charleston, SC, and the nearby areas. Our dedicated and experienced team are exceptionally trained and can handle any cleaning challenge your business may have. Give us a call for more information at (410) 526-8327 today.